Michael Barker was born an athlete and from an early age excelled at many sports. A native Californian, his love of outdoor activities and physical undertakings has been a determining influence in his life choices. Michael fully embraces a fitness lifestyle- of mind, body, and spirit. He is a firm believer and a good example of how dedication and commitment bring many rewards, and that ANY goal is obtainable. 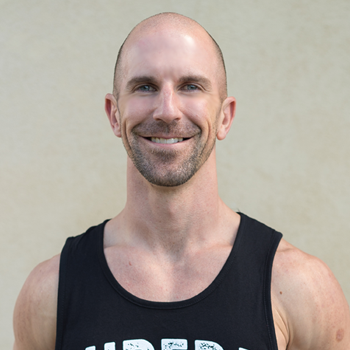 He has a passion for helping others achieve their fitness goals as well, and is an encouraging instructor whose focus is on each individual achieving their personal best. Michael studied under the ISSA, the International Sports Sciences Association, for his certification and has now moved into the field of obstacle and ninja athletics as his main focus.